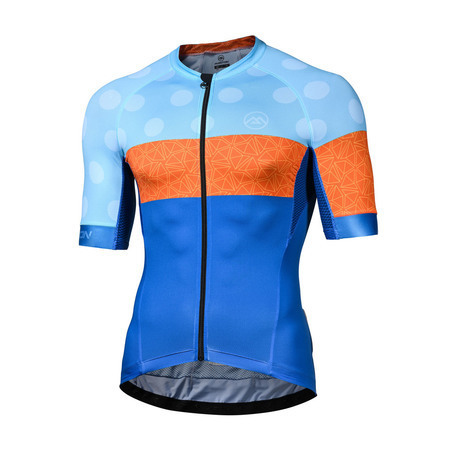 Summer Jersey - Relaxed fit to accommodate all rider shapes. We use a flexible 140 g/m2 weight fabric on the main body/arms/ part of the back. We use a a shell mesh 80 g/m2 under the arms/middle of back for increased breath-ability. Full length easy pull zipper. 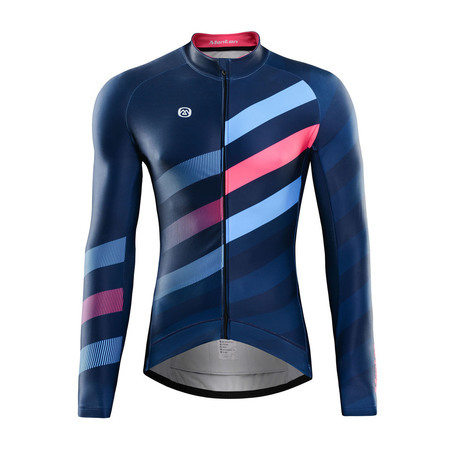 Long Sleeve Jersey - Relaxed fit to accommodate all rider shapes. We use a warm 240 g/m2 fleece polyester fabric, which is soft, highly flexible/stretchable, with a great wicking qualities. Full length easy pull zipper, with zip tape cover and zip garage at the top. 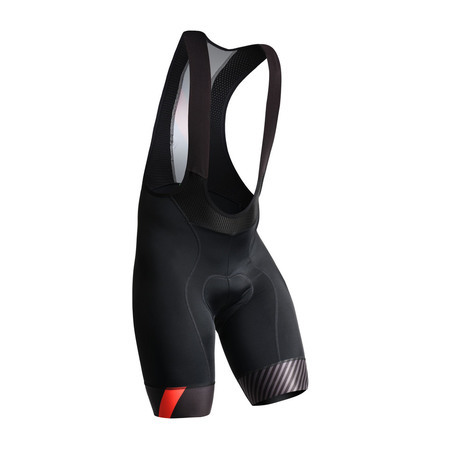 Bib Shorts - An Italian soft elastic leg power band ensures the pants stay put, and hi-visibility reflective piping. Coupled with that there is an integrated rear back pocket to store keys or an MP3 player, and mesh braces. The chamois is a high density 120m2/kg foam, designed for comfortable medium distances of up to 4/5 hours. We use both YKK and SBS zips on our standard lines without issue.